Inside Storey: Meet our Authors at the Quilt Market! Meet our Authors at the Quilt Market! 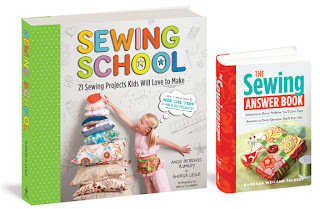 Amie Petronis Plumley and Andria Lisle, authors of Sewing School, will be at the Quilt Market in Houston on Saturday, October 30. Their book signings are at: Notions Marketing at 11 am on Saturday, and at Brewers Sewing at 1:30 pm. 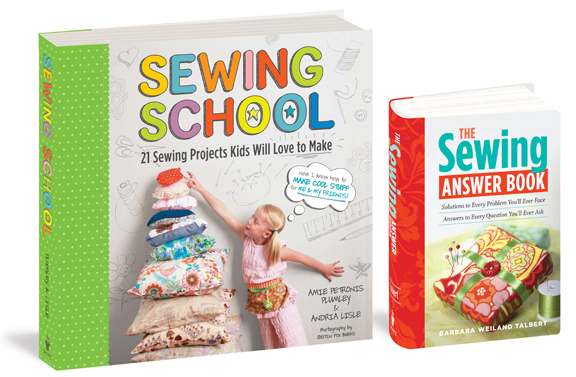 Author Barbara Weiland Talbert will be there as well, signing copies of The Sewing Answer Book at 10 am at Notions marketing and at 1:00 pm at Brewers Sewing.